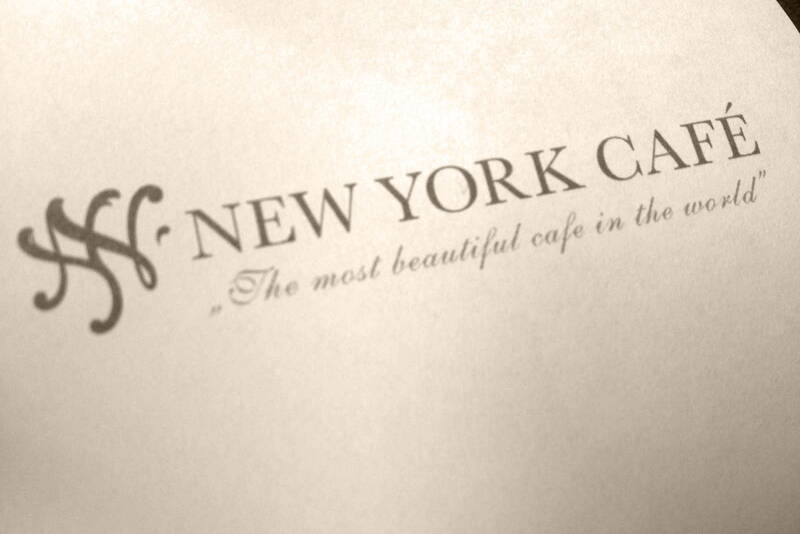 The New York Café has lived through many eras, political systems, and historical turning points. 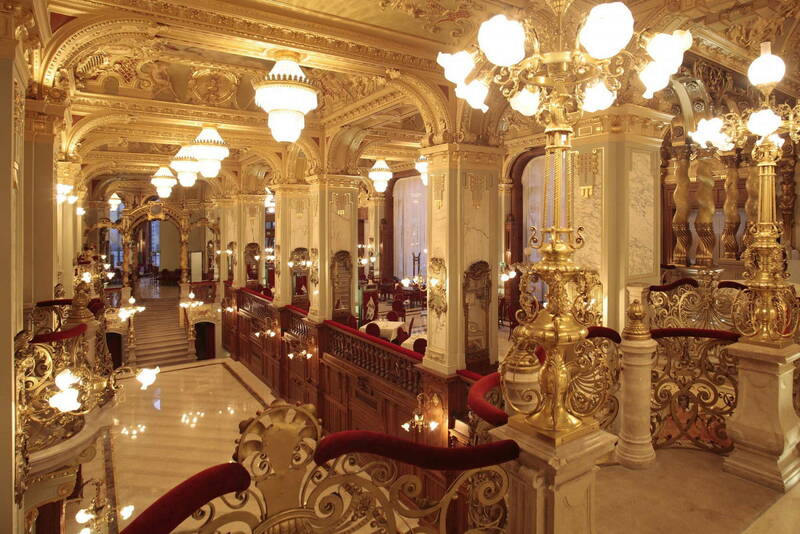 Still, it has always been reborn, sparkling and occupied by those who longed for its comforts: artists, members of the nobility and commoners alike. 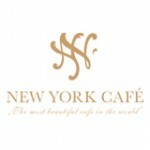 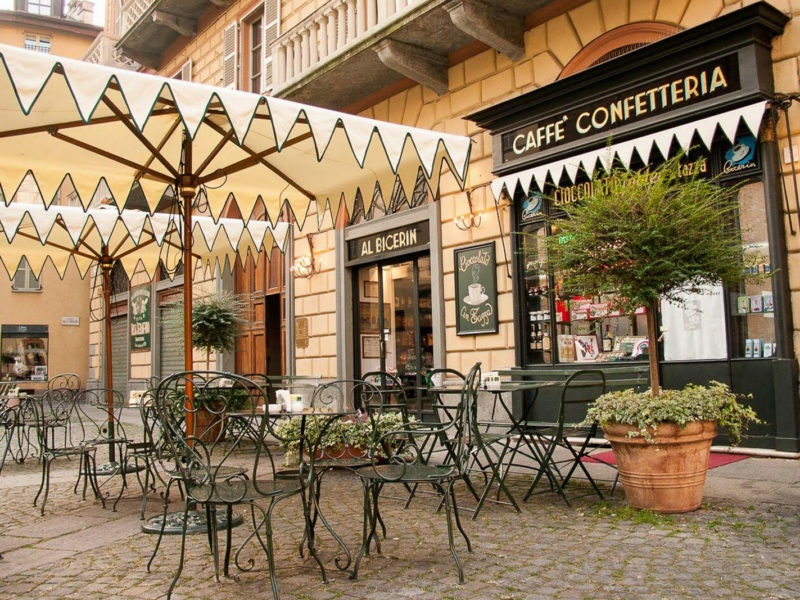 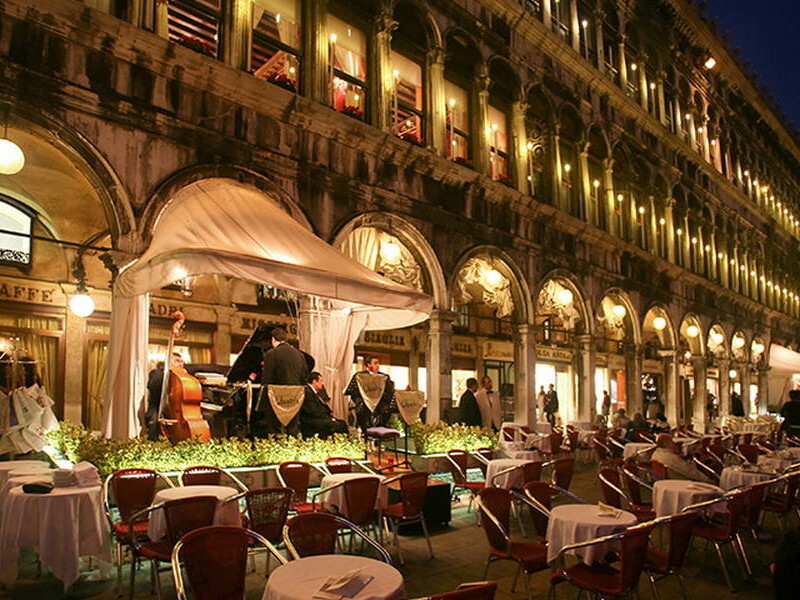 Recently the New York Cafe was ranked as the “Most Beautiful Coffee House in the World”. 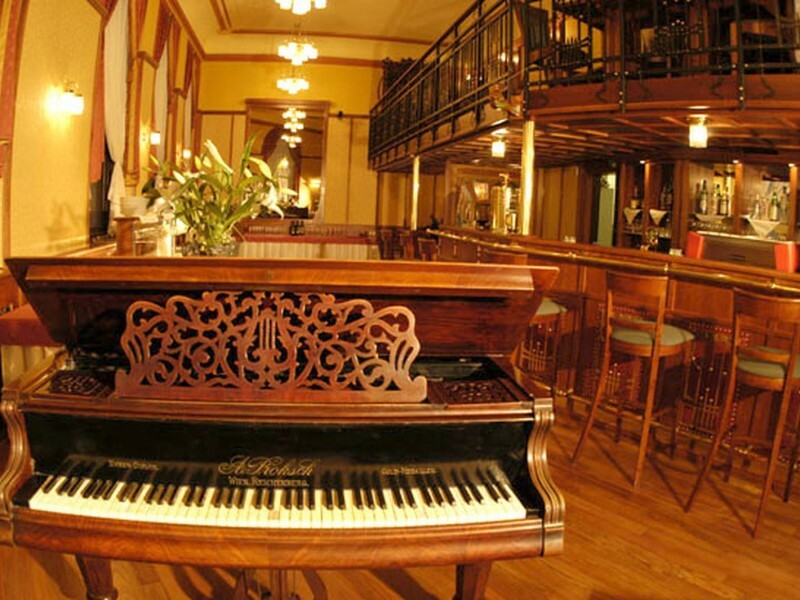 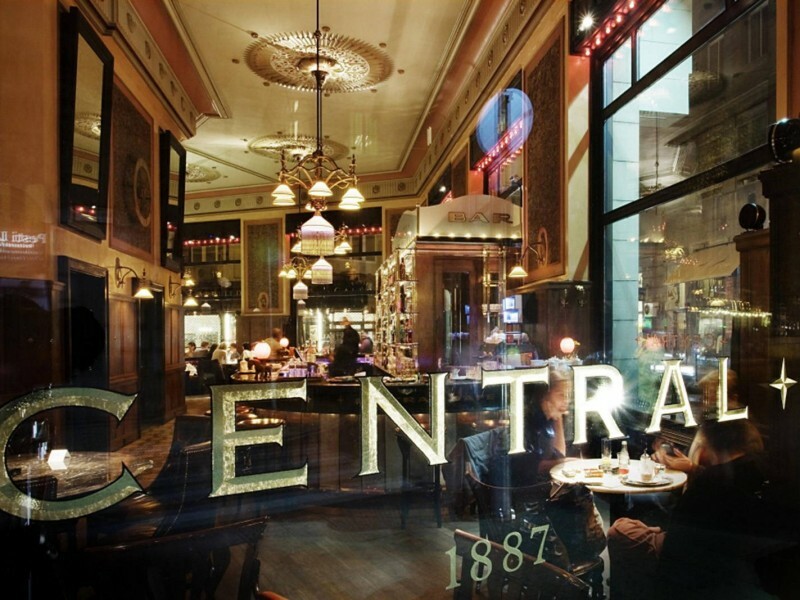 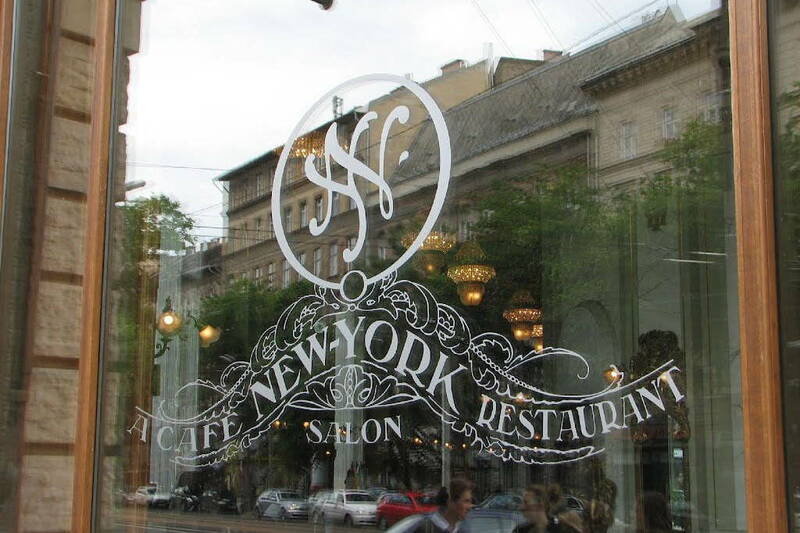 At the turn of the 20th century the New York Café (New York Kávéház) was the most beautiful and the most beloved coffee house in Budapest. 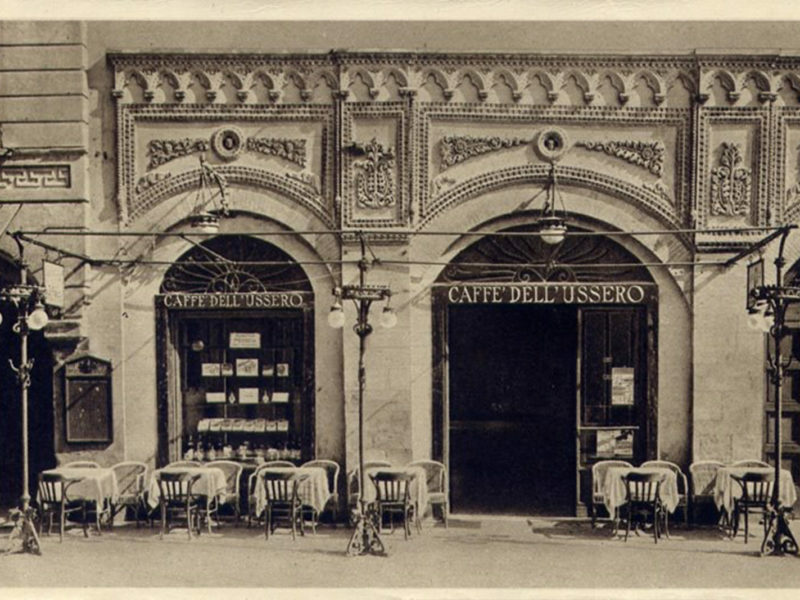 It was a popular place among writers and editors, in fact, the most influential newspapers were edited here, upstairs in the gallery. 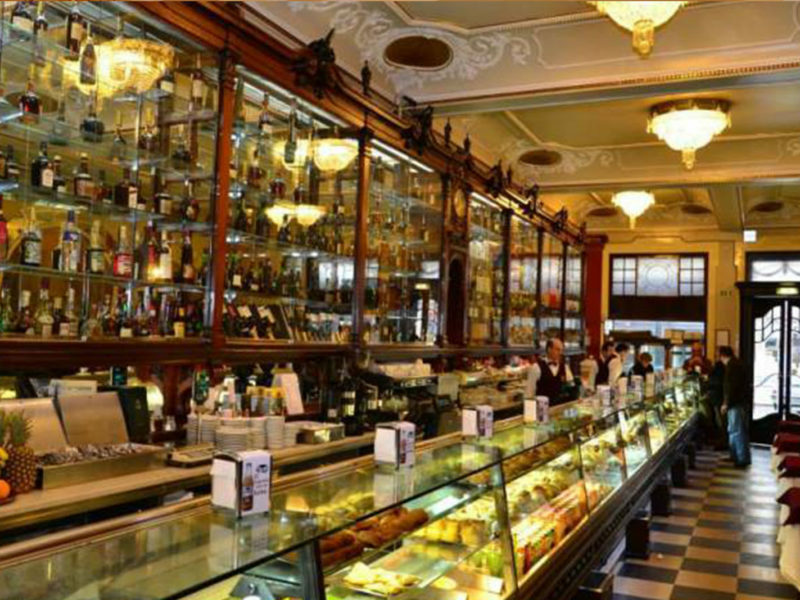 After World War II, the once famous café fell into disrepair and it served as a sporting goods shop. 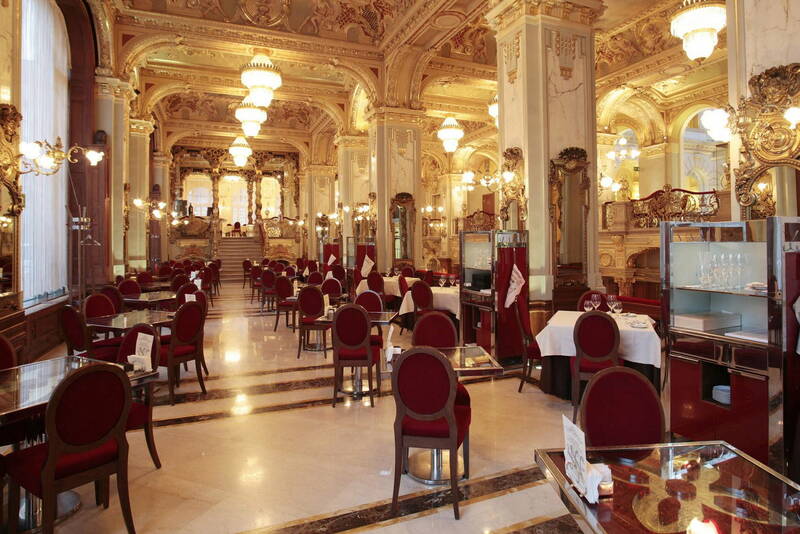 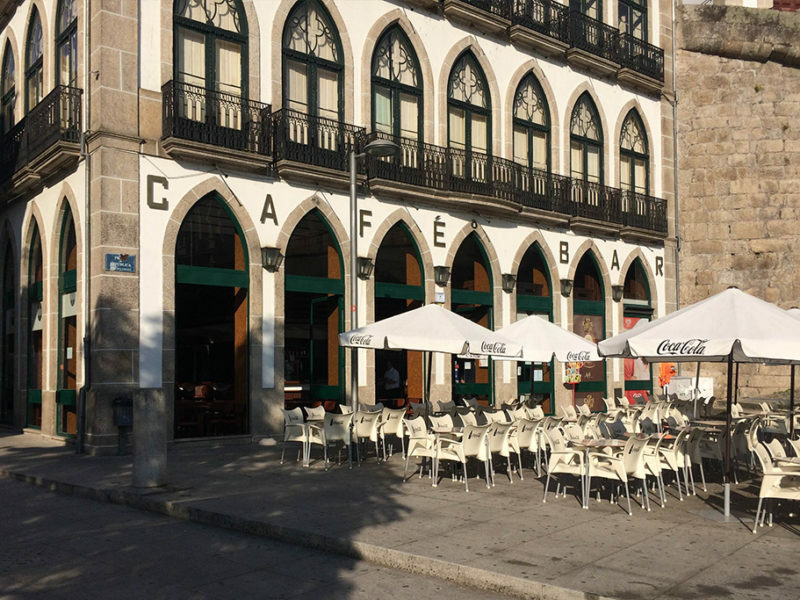 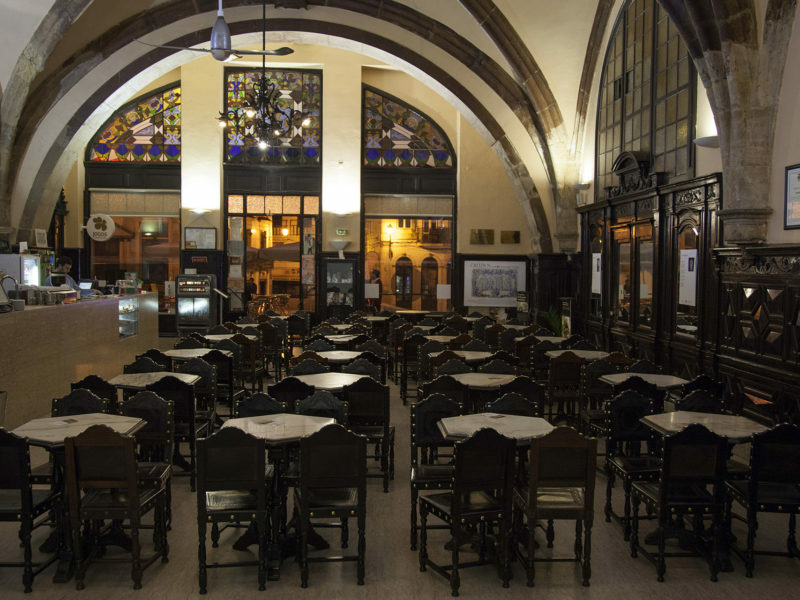 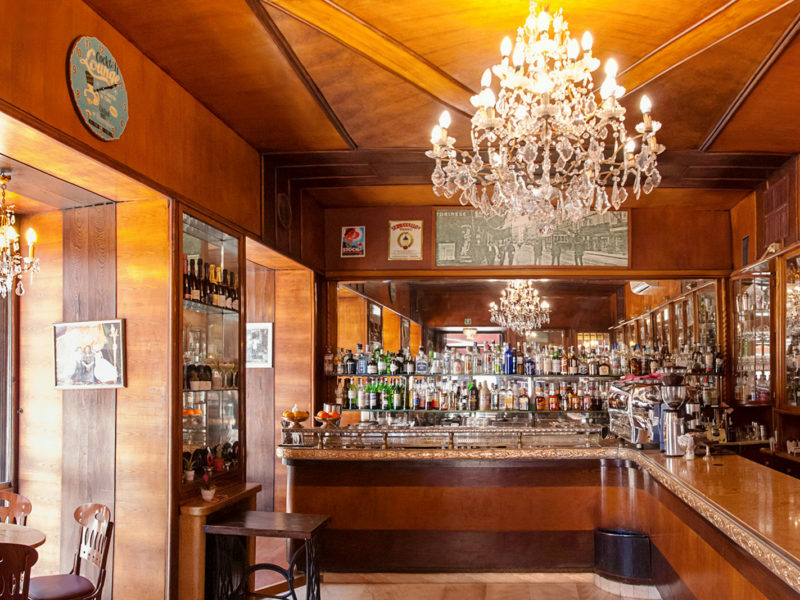 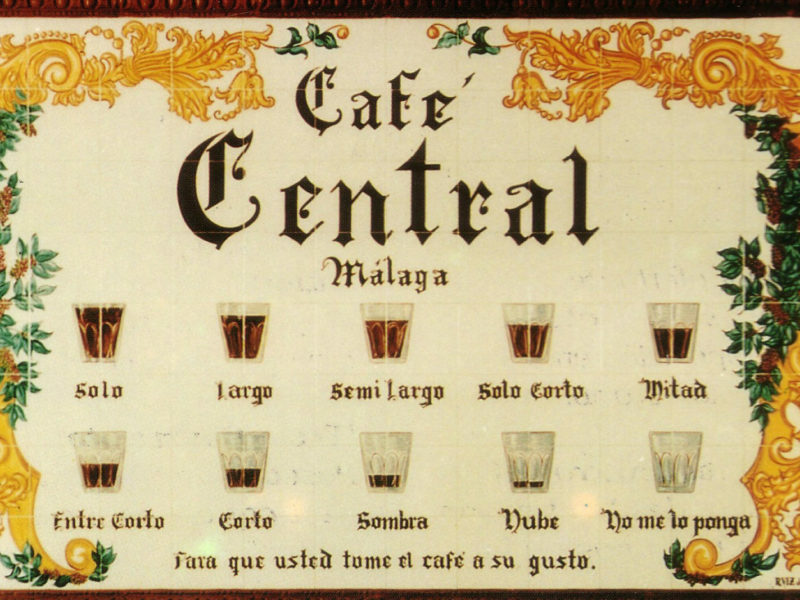 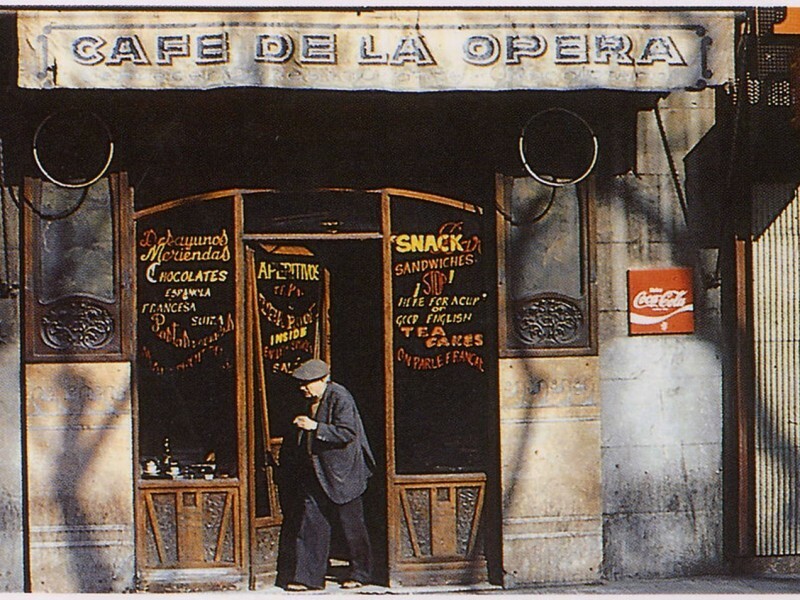 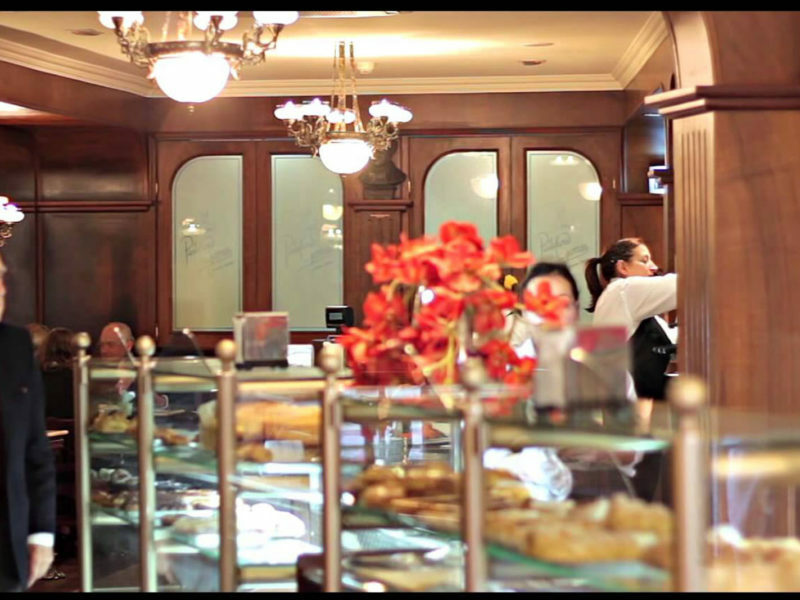 Although the café reopened in 1954, under the name of Hungária, it wasn’t until 2006 that the New York Café was restored to its original splendor. 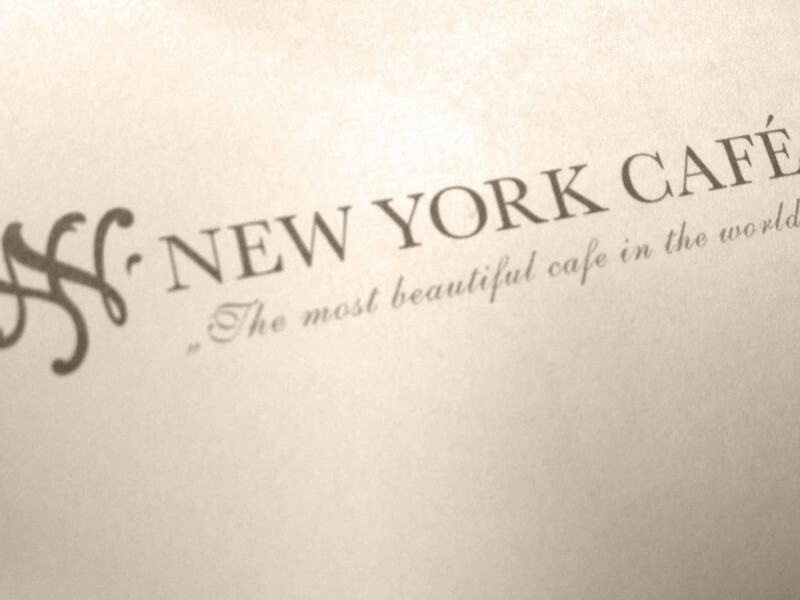 Today, the New York Cafe, built in eclectic Italian Renaissance-style and opened on October 23rd 1894, offers multicultural cuisine of the Austro-Hungarian Monarchy. 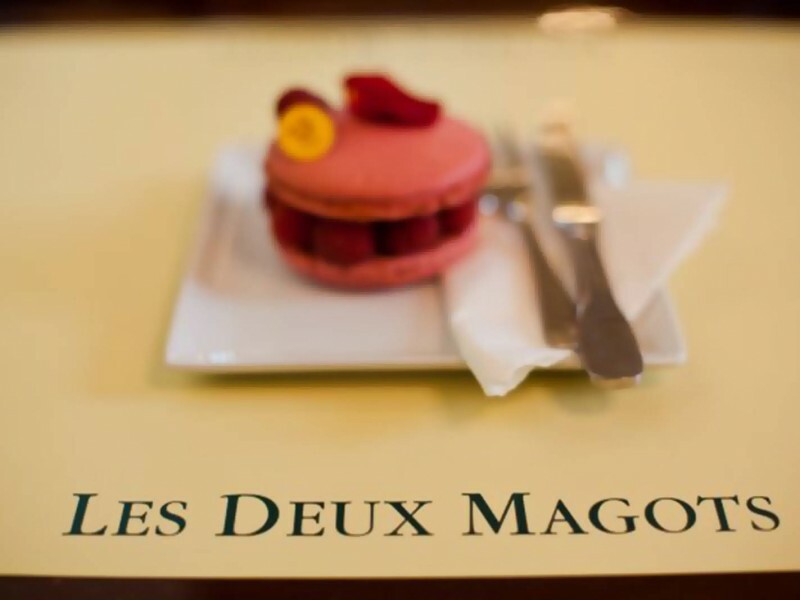 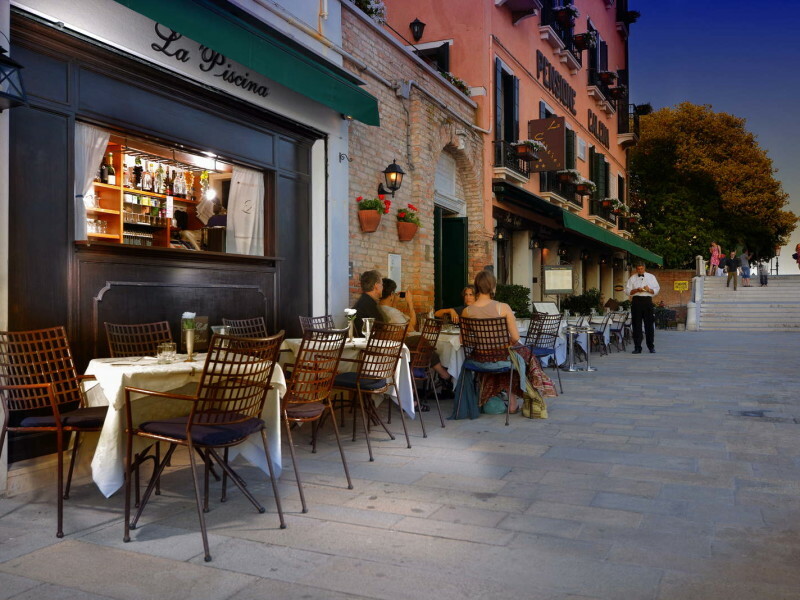 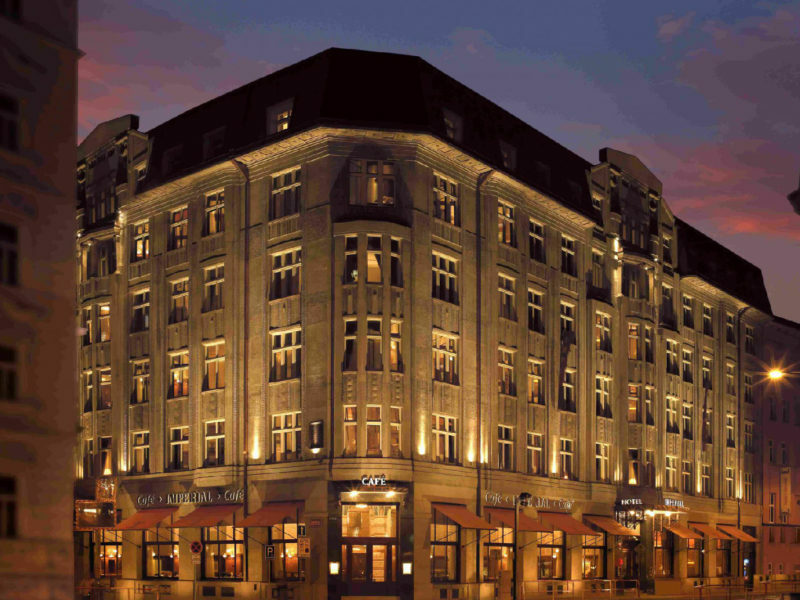 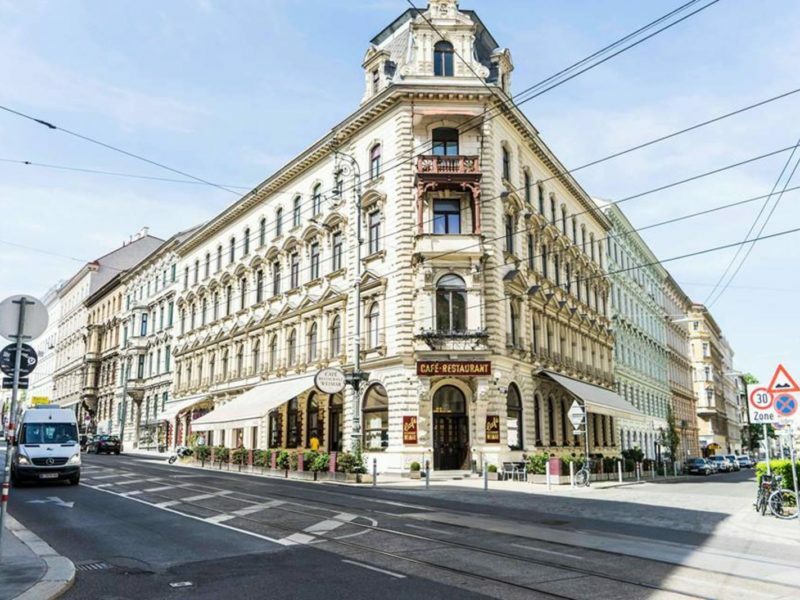 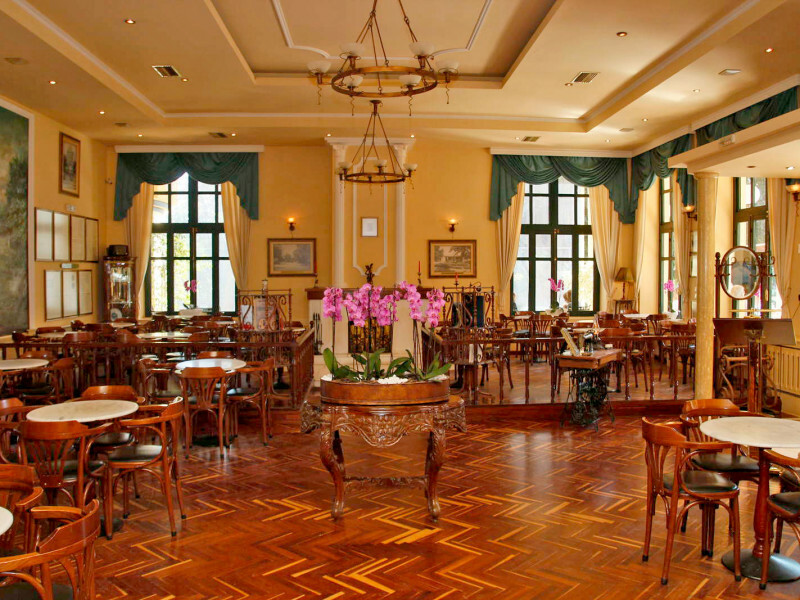 Classic dishes like Beef Goulash, Fishermen Soup, Chicken Leg Paprikash-style, Wiener Schnitzel, and Grilled Foie Gras are served along with famous desserts such as Dobos, Sacher and Eszterházy cake.